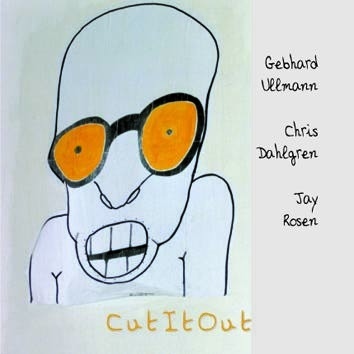 A new trio of equals inspired by the permanent Leo Records' recording artist Gebhard Ullmann. The sound of his bassclarinet and bassflute in conjunction with the amazing sounds of Chris Dahlgren's bass create some fascinating, dark, brooding, and highly original textures. The most sensitive percussion playing by Jay Rosen give shape to snipets of melodies which emerge and dissipate just to start everything anew.